Was your breathing getting shallow? Was the darkness getting darker? Did you make it out to Mount St. Joseph? 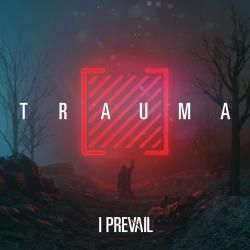 GOODBYE (INTERLUDE) es una canción de I Prevail.